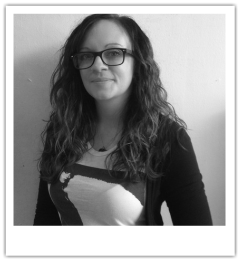 Kirsty has been with us for 15 years, having a year out maternity and to look after her young daughter. Kirsty is amazing with colour she has won Peewees Colourist of the year 4 times in a row! Kirsty is available Wed/Thurs mornings and Saturdays. 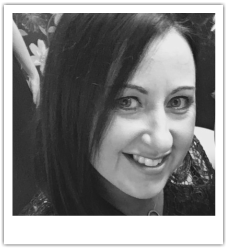 Sinead has created herself a lovely client base since being with us and is always looking for new clients with new challenges for a new style. When asked why she has chosen a hairdressing career she replied ' I just love people and making them feel good about themselves' . Give her a chance and you wont be disappointed . Abbie Joined us after taking time out of hairdressing to look after her 2 young children and currently works part time Tues/ Thurs & alternate Saturdays. After going through Peewees intensive training Abbie is building a great clientelle . 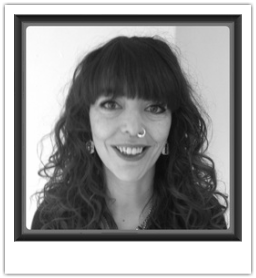 Her bubbly personality creates a relaxing and fun experience for her clients whilst producing top quality hair services. As with all our stylists, consultations are obligation FREE . As one of the newest member to our team Alice says that being able to make clients feel better about themselves through how their hair looks and feels is why she loves being in the hair industry. Ellie joined us a couple of months ago and has been through intensive Peewees training . Ellie has a lovely quiet un assuming personality and is looking to meet lots of new clients to make them look and feel good.